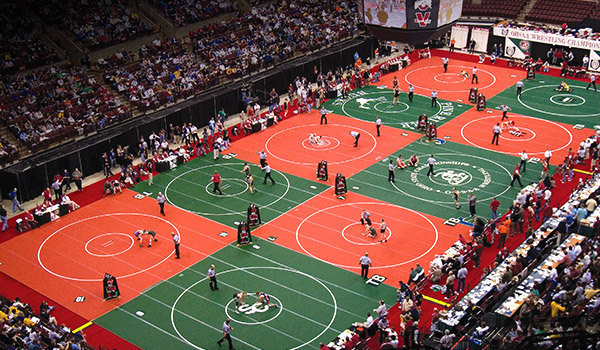 Your wrestlers spend countless hours training on the mat. Hatashita spends endless hours supplying mats. Trust the training. Trust Hatashita. 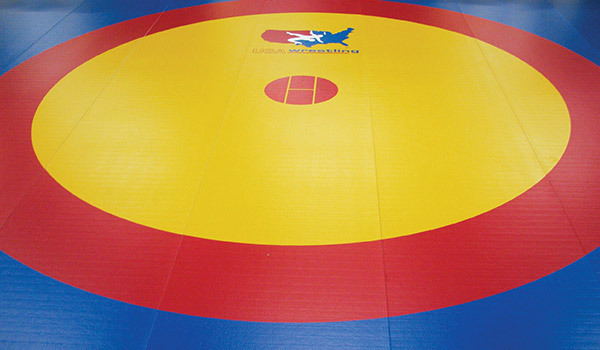 Have your wrestling mat area ready in minutes. Flexi-Roll® allows for quick setup and easy tear down for non-permananent installations. 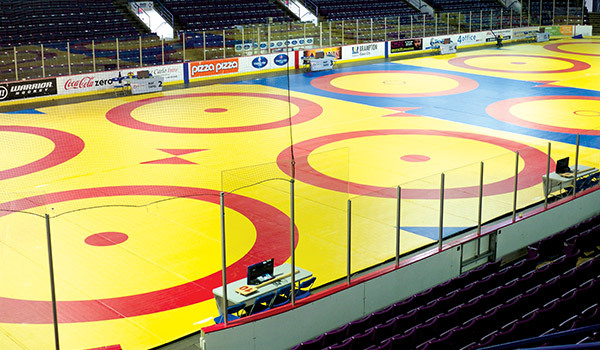 From high school gymnasiums to World Championships in sports arenas, Flexi-Roll® offers easy setup, take-down and most importantly the safety of your competitors. Need a FILA Approved competition surface? 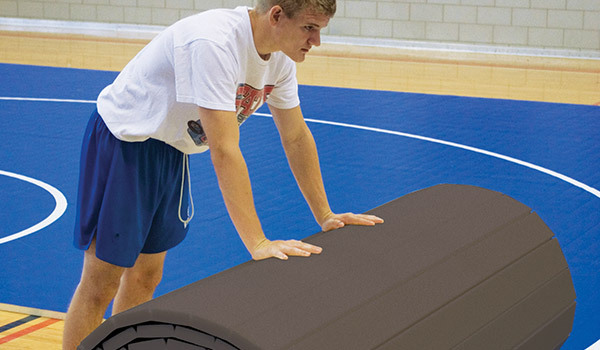 Request that your new mats are constructed to FILA specifications when placing your order.